Whether you’re a weekend handyman or you make a living with your hands, it pays to have the right tools around. Tools can be expensive, however! 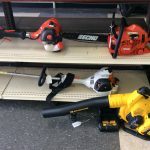 That’s why it pays to stop by Sydmor’s Jewelry & Pawn Shop first when you’re looking for your next tool or set of tools. 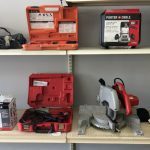 We’ve got the same great tools you’ll find at any tool shop in Barberton, OH, at prices that are much more affordable. 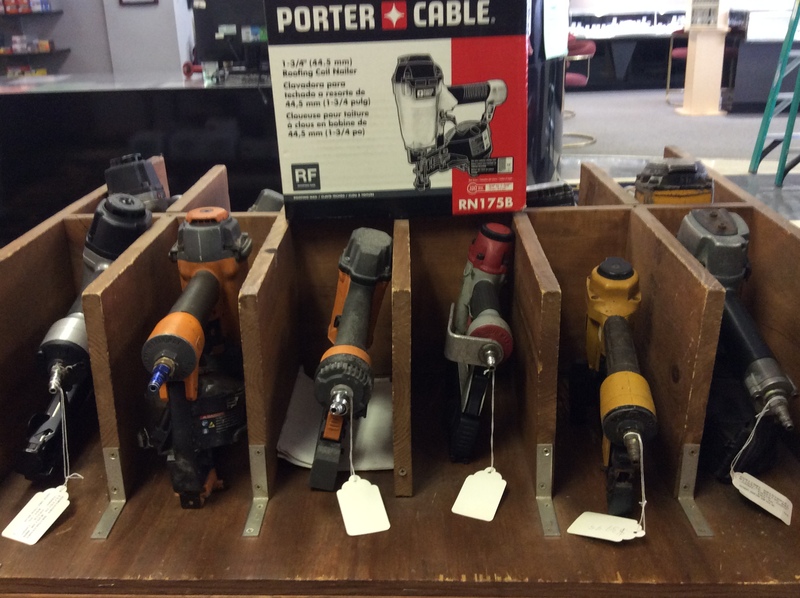 We’ll put the right tool in your hand for a fraction of the cost, so you can get to work fixing, building or crafting. From wrenches to screwdrivers, chisels and beyond, we’ve got some of the most resilient tools in stock. 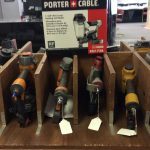 Often, we take entire sets of hand tools, ensuring you’re able to get a full and complete range of tools that are complementary and uniform—all for much less than you might otherwise pay at a specialty tool store in Barberton, OH. 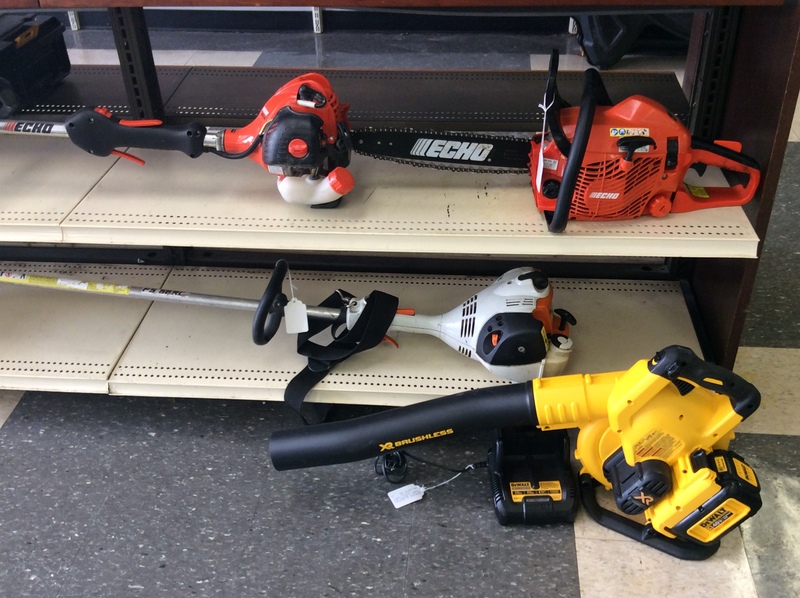 Power tools are a hot commodity that comes with a price tag. 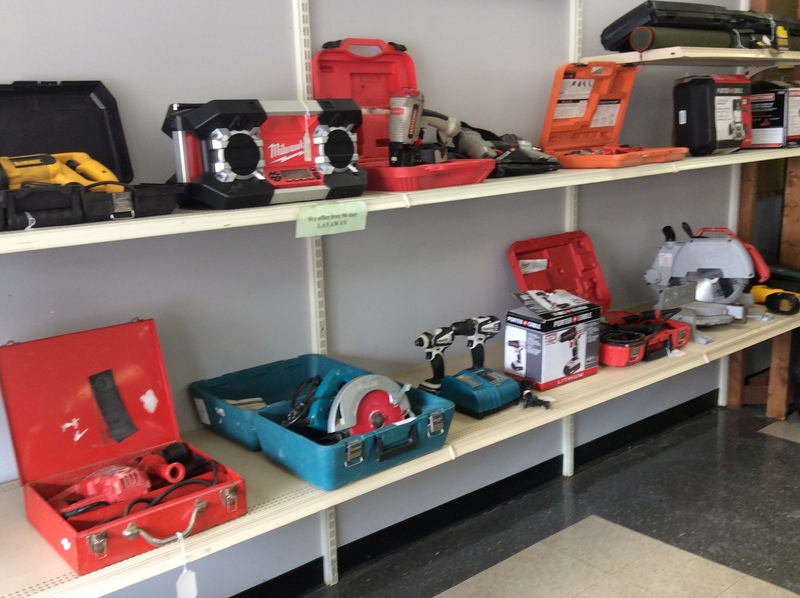 If you’re in the market for a new drill, oscillating tool or power saw, stop by our shop first to see what deals might be waiting for you. 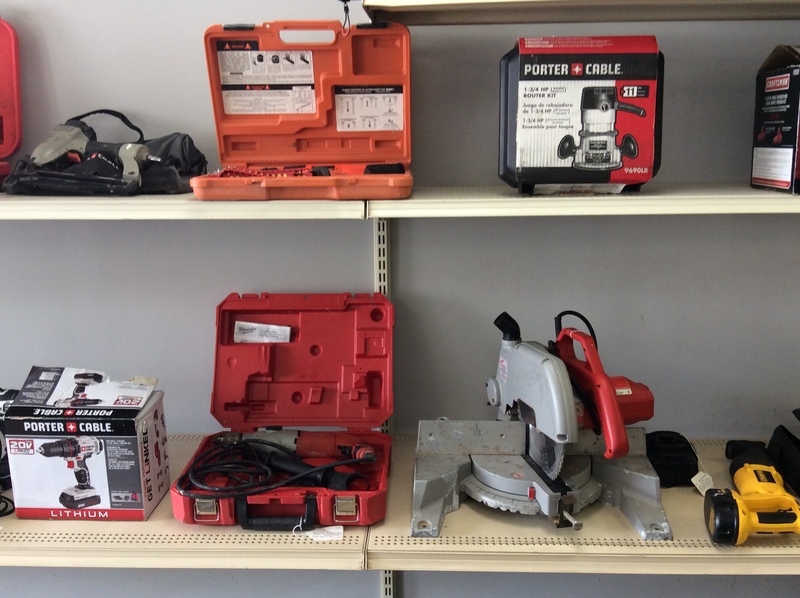 We have power tools from DeWalt, Milwaukee, Hitachi, Makita, Bosch and more. Plus, everything we sell is guaranteed to work! 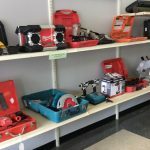 We’ve even got extra batteries, charging equipment, attachments and more in stock for your convenience. Looking for a trusty torque wrench? Need an air compressor? Want to make an investment in a pneumatic drill? 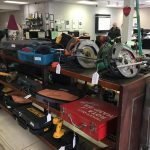 We welcome specialty tools of all types and take pride in selling these items to discerning customers at a price that exudes value. 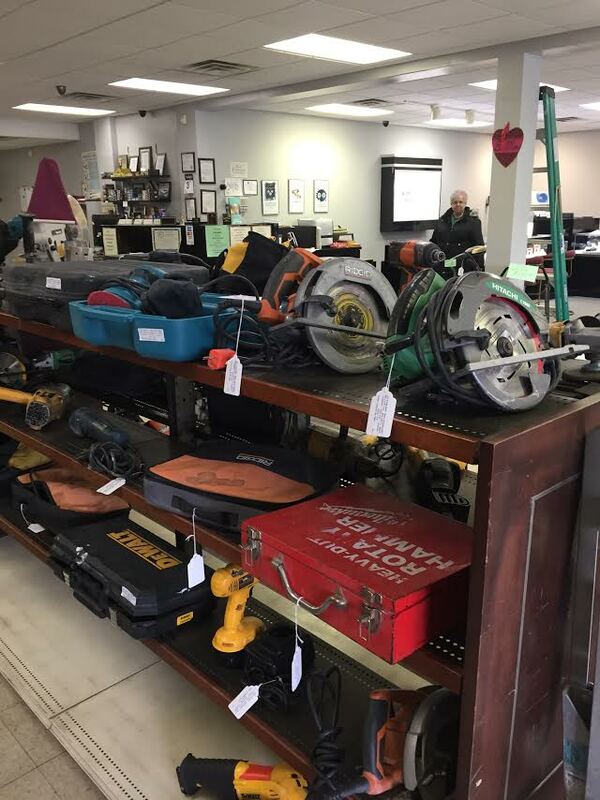 For more information about any of the tools we have in stock currently or to inquire about a particular brand or tool you might be looking for, please contact us today by calling 330-753-6812.